Aaaaah. A classic. 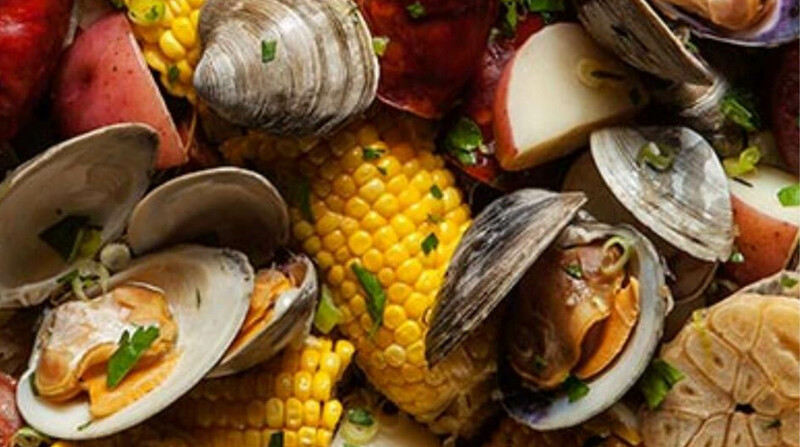 Every New Englander knows that you haven’t had a real clambake until you’ve made it with Old Reliable, ‘Gansett Lager. 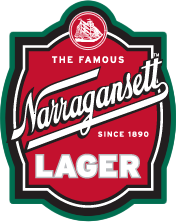 Follow the ‘Gansett Family recipe and you’ll be cooking like a true New Englander in no time. Combine potatoes, sausages, onions, corn and bay leaves in a large pot. Cover with 3 quarts of cold water and ‘Gansett Lager. Season to taste with salt, pepper and crushed red pepper. Bring to a boil and reduce to a summer for 20 minutes. Add clams, cover and cook until they open (about 15 mins). Serve from the pot and garnish with copped green onions and parsley.